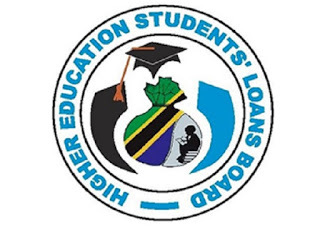 The Higher Education Student Loan Board (HESLB) has lent loans to the new 25,532 students of the 41,000 students who requested for the year 2018/19. Speaking to journalists on Wednesday, October 17, 2018, the General Director General of the Board, Abdul-Razaq Badru, said the application for the reception window was opened May 5 to October 10, 2018. Spokesman and completion were 67,000 and beneficiaries of the University of TCU were 49,000. The director said among the 49,000 beneficiaries and TCU, 41,000 applied for loans. He said 41,000 students were 25,532 students in the first phase who received a value of Sh88.36 billion while 69 students studying abroad were benefiting from the loans. Of the population, 16,085 male and 9,447 are female.